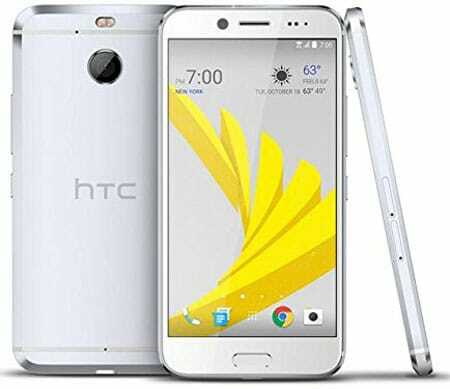 The HTC Bolt is the latest smartphone from HTC and Sprint. This is one of the fastest smartphones with Metal Unibody design and a 5.5-inch display. With the high configuration and best performance, you can consider the HTC Bolt as your next smartphone. Well, if you already get it or planned to get one, then it’s time to buy some accessories. This will help to keep your device safe and make it functional. So in this post, I’m going to share some Best and Essential HTC Bolt Accessories. This list will help you to identify the right HTC Bolt Accessories. You can also buy any of these accessories at a reasonable price that will help to save your money as well as valuable time. Using a transparent case cover to protect your expensive HTC Bolt would be a good idea. Because a transparent case won’t hide your original device look as well as keep it safe from the drop or physical damage. 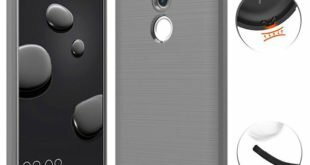 So if you are looking for a transparent case cover for your HTC Bolt, then the OMOTON HTC Bolt Case could be the better one. The case specially designed for the Bolt Sprint version so that it will fit perfectly and you can easily access all buttons, mic, headphone jack, camera, and sensors. The raised edge corner also keeps your device screen safe from ground touch. 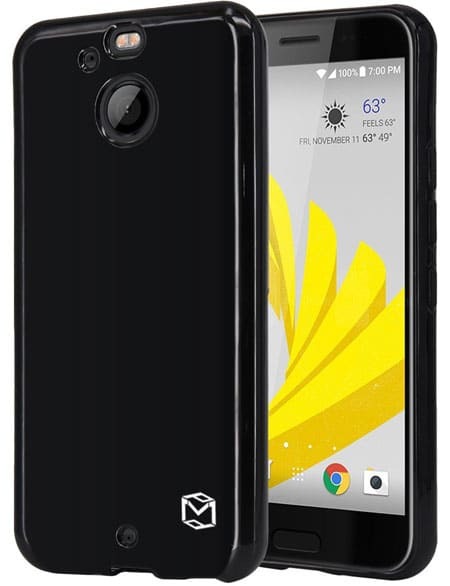 You can get this Transparent HTC Bolt Case for less than $10. The MP-Mall Case for HTC Bolt is a premium quality case cover for the Bolt that is available in Black and transparent color. This super slim and lightweight case made of high-quality TPU materials. As this case only designed for the HTC Bolt, so it will fit perfectly. The shock absorbing and scratch resistant features will keep your device safe from blow damage or scratch. The dotted pattern on the inner back side will keep your device color safe by preventing bubbles. Using a heavy duty hybrid holster case is also a good idea to protect your device from heavy damage. 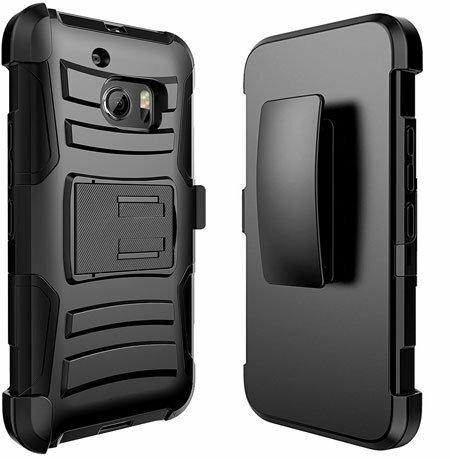 The JATEN comes with a rugged holster combo case for the HTC Bolt that is only designed for the Sprint version. The durable and sleek design will keep your device safe from blow damage as well as scratch. There is also a built-in clip available to attach your device to the belt. A kickstand is also available to access your device horizontally while watching movies or browsing the web. Some people love to use a wallet style case to protect their smartphone. If you are one of them, then you can get the NageBee Premium PU Leather Wallet Pouch Case for HTC Bolt. 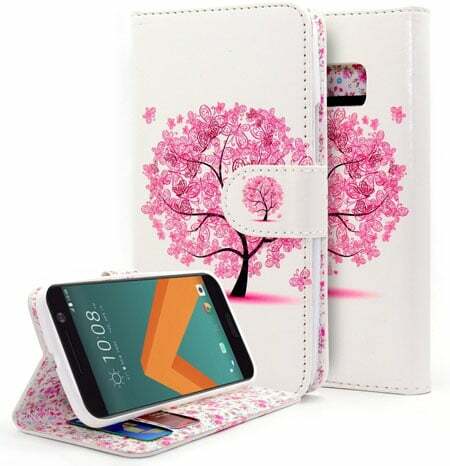 This premium quality wallet case cover specially designed for the HTC Bolt and made of high-quality PU leather materials. There are three card slots and one money slot available in this case to store your Credit Card, ID card or money. Like the previous one, this one also comes with a built-in kickstand and available in 5 different colors. Although the HTC Bolt comes with Corning Gorilla Glass 5 protection, but using a screen protector will be a great idea to keep your device screen safe from any kind accidental damage or scratch. The Mr Shield Screen Protector for HTC Bolt comes with the 4H anti-scratch and scuff resistant features. 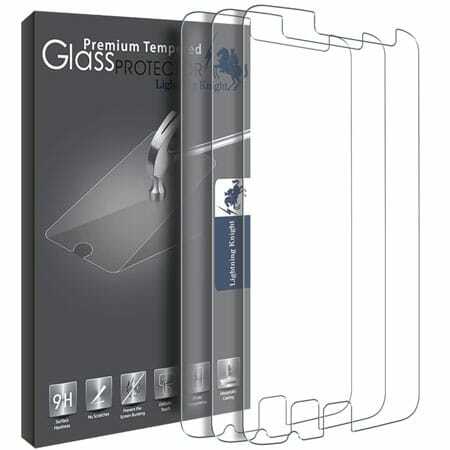 This three pack tempered glass screen protector comes with bubble free and high-quality glue. 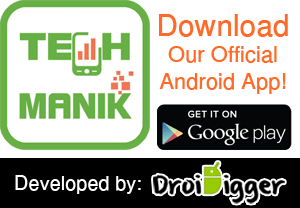 You can easily install this on your device screen. 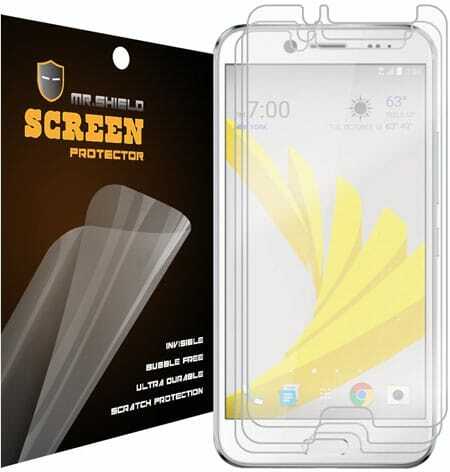 The Mr Shield also offers lifetime replacement warranty for this screen protector. This is also a premium quality Tempered Glass Screen Protector for HTC Bolt that is made by LK. Like the previous one, this is also a 3Pack screen protector and LK offering lifetime replacement warranty. As the protector made of high quality 9H tempered glass, so it provides top grade protection and keeps your device safe from scratch or accidental damage. 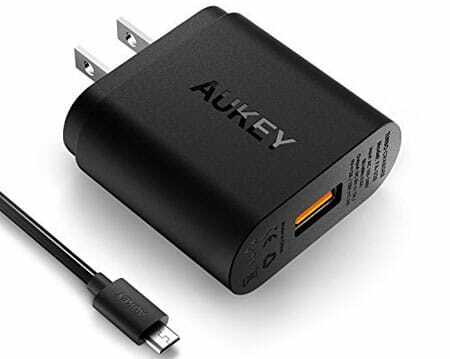 The AUKEY is a well-known smartphone and tablet accessories brand. They come with a Quick Charge 2.0 Wall Charger for the HTC Bolt. Using this charger, you can recharge your device battery 75% faster than traditional wall chargers. The compatible and lightweight design also makes this charger ideal for home, office or travel uses. As this is a Qualcomm certified charger, so you don’t need to worry about your device battery. The built-in safeguards will keep your device safe from overheating, overcharging or short-circuit. Using an official accessory is a good idea to keep your device safe. 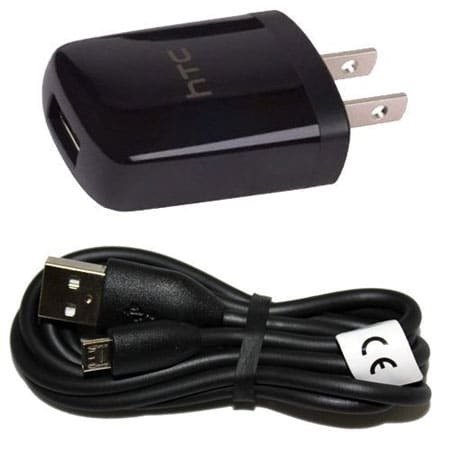 The HTC Travel Charger is an official Travel charger from HTC for all HTC smartphones. 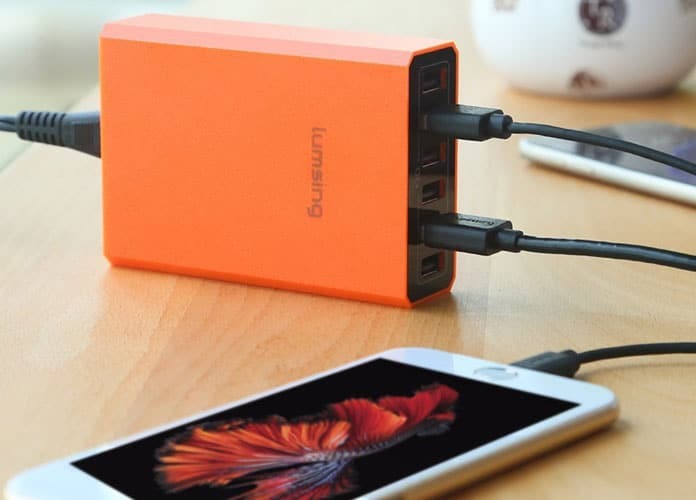 This travel charger comes with a long USB cable that you can also use to transfer data or connect your device to a PC. The charger also comes with safety circuit to prevent overheating, overcharging and short-circuit. This compact and lightweight HTC travel charger is ideal to carry anywhere you go. Most of the times we need to recharge several devices like smartphone, tablet or music player at home or office. And a charger with several USB ports is the best solution for this. The Lumsing comes with a 6 Ports USB Desktop Charger for HTC and all other smartphones and tablets. This is an ideal charger to recharge several devices at a time. The smart charging technology delivers possible charges to all devices. The heat-sink technology also used to prevent overcharging or overheating. This charger available in 3 different colors; Orange, Blue and White color. We need to recharge our device battery while driving. And using an official car charger is the best idea to keep your device safe. 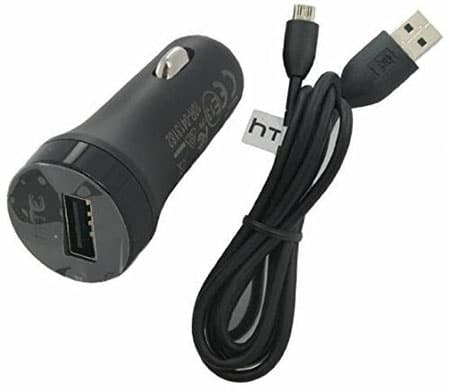 The HTC Rapid 2.1A Car Charger is an official HTC car charger for all HTC devices. This car charger can recharge your device battery faster than any traditional car chargers. 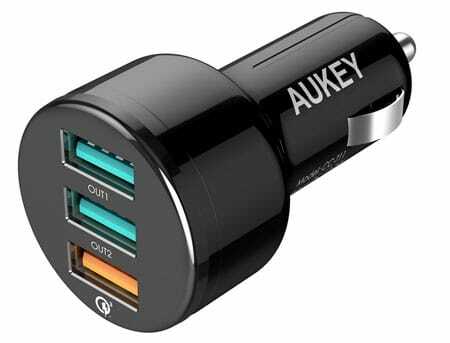 Another charger from AUKEY, but this is a car charger. This AUKEY Car Charger comes with one Quick Charge 3.0 and 2 USB ports. The quick charger 3.0 ports will recharge your HTC Bolt battery 4X faster than traditional car chargers. As this charger comes with three charging ports, so you can recharge your other devices at a time. A car mount holder is an essential accessory to access your device easily while driving. The DigitlMobile comes with the Air Vent Magnet Car Mount Holder for HTC Bolt. You can easily access your device vertically or horizontally while driving. The Swivel ball head used in this car holder to rotate it and change the position easily. 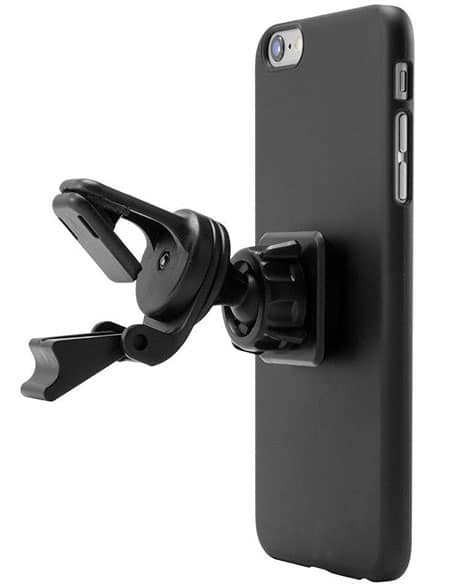 The built-in clip helps to install or remove the car mount holder easily. The HTC Bolt only comes with 32GB internal storage capacity. This may not be enough to save all of your documents, images or videos. Fortunately, the HTC Bolt comes with a micro SD card Slot, and you can increase your device memory up to 2TB. 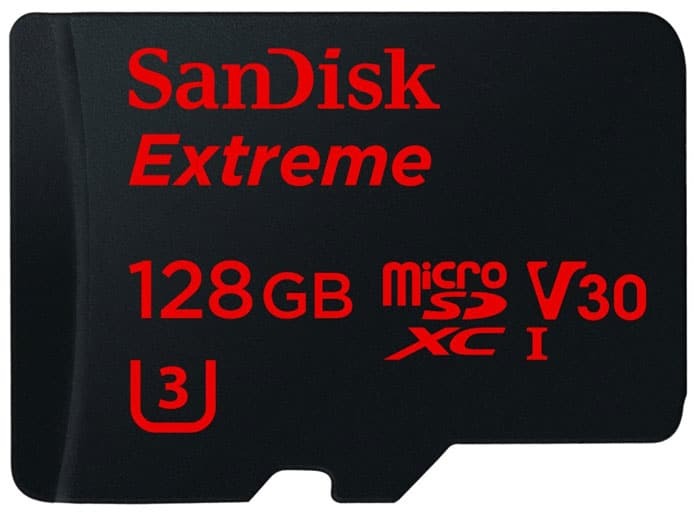 However, you can use the SanDisk Extreme 128GB microSDXC UHS-I Card to increase your device memory. This SD card specially designed for the Android-based smartphones and tablets. This memory supports up to 90 MB/S data transfer, Full HD video, and 4K Ultra video. You know that, the HTC Bolt comes with the USB type-c dual adaptive earphones, so you can’t use a traditional headphone to listen music. 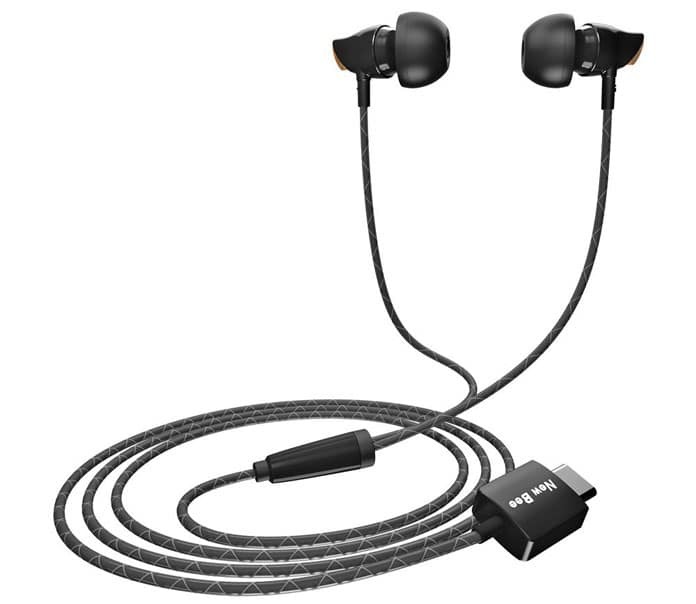 The Newbee Type-c Ceramic Earphones is the best option for the HTC Bolt to listen music with superior sound quality. This ceramic headphone comes with latest digital audio technology that produces Hi-Fi level sounds. This headphone is available in Black, White and Pink colors. 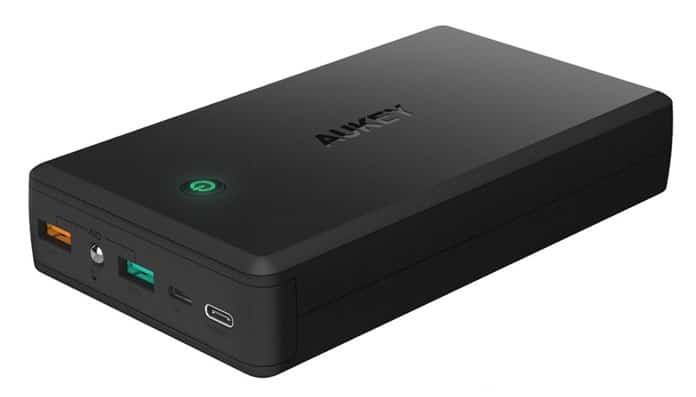 The AUKEY portable charger power bank comes with the large 30000mAh capacity to recharge your device battery anytime and anywhere. This portable charger comes with a Quick Charge 3.0 port to recharge your device battery 4X faster. 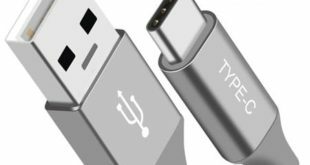 There are also a USB C and 2 USB A outputs available to recharge your other devices. Using the right accessory will keep your device safe as well as make it functional. And these are my recommended best and essential HTC Bolt Accessories. 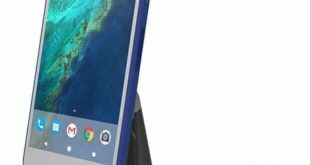 You can consider these HTC Bolt Accessories to enjoy more with your expensive device. If I missed to include any important accessory on this list, please let me know by commenting below. You can also tell us about your current HTC Bolt Accessories.